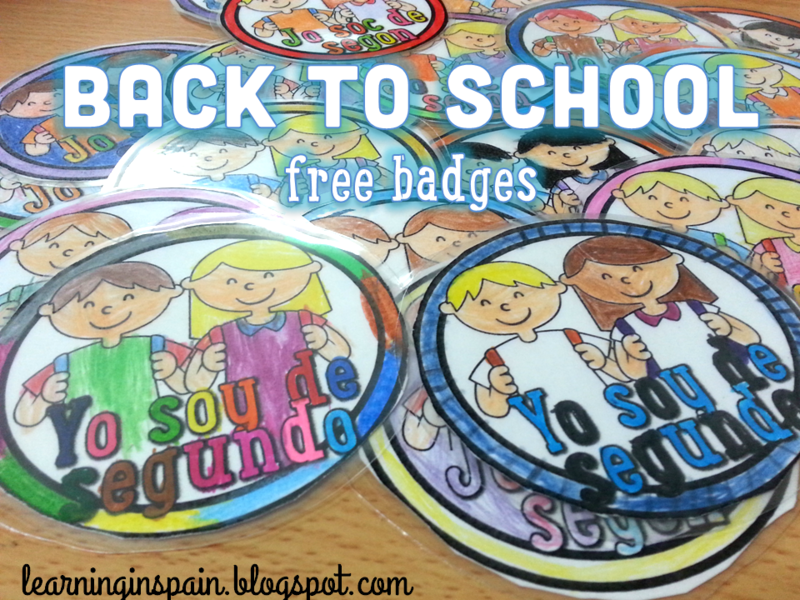 We are back to school again! This has been a crazy week. But I am happy to be back in the classroom again. 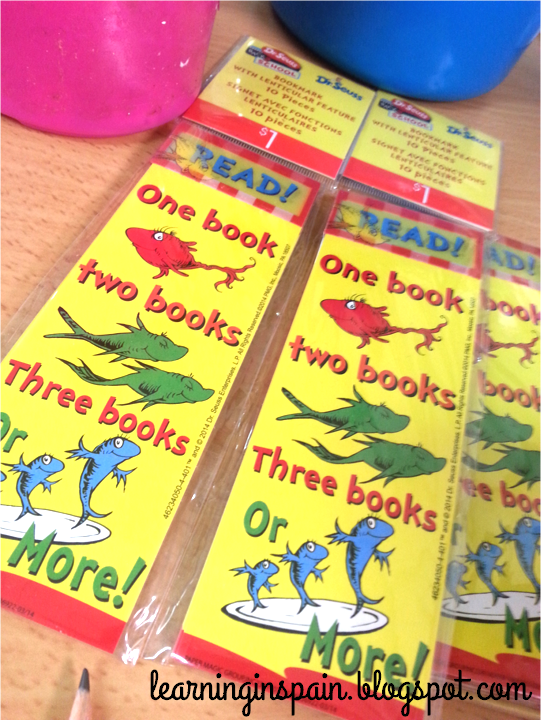 I bought bookmarks in Target during my Summer trip and they loved them. This year I will be teaching second graders. Half of my students were in my class last year but I wanted all of the them to feel welcomed. 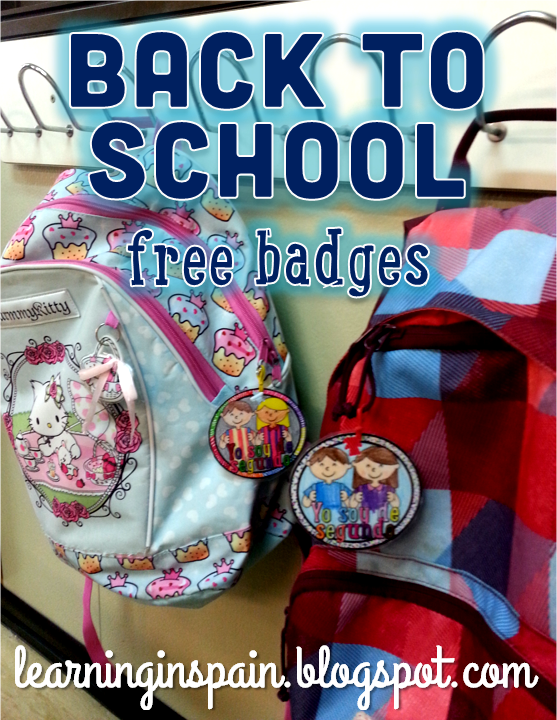 We created some cool badges to have wear on our school bags. We laminated them so they can last a bit longer. 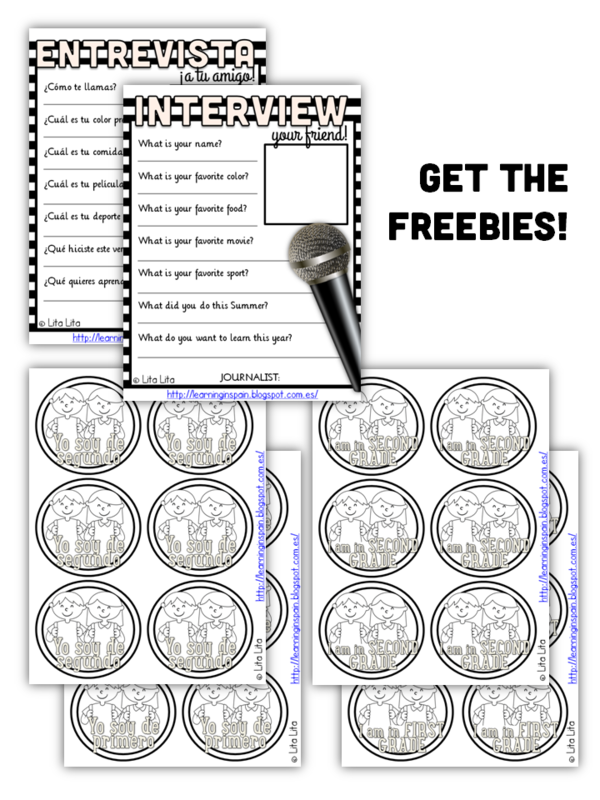 If you liked this click here to get all the printables. 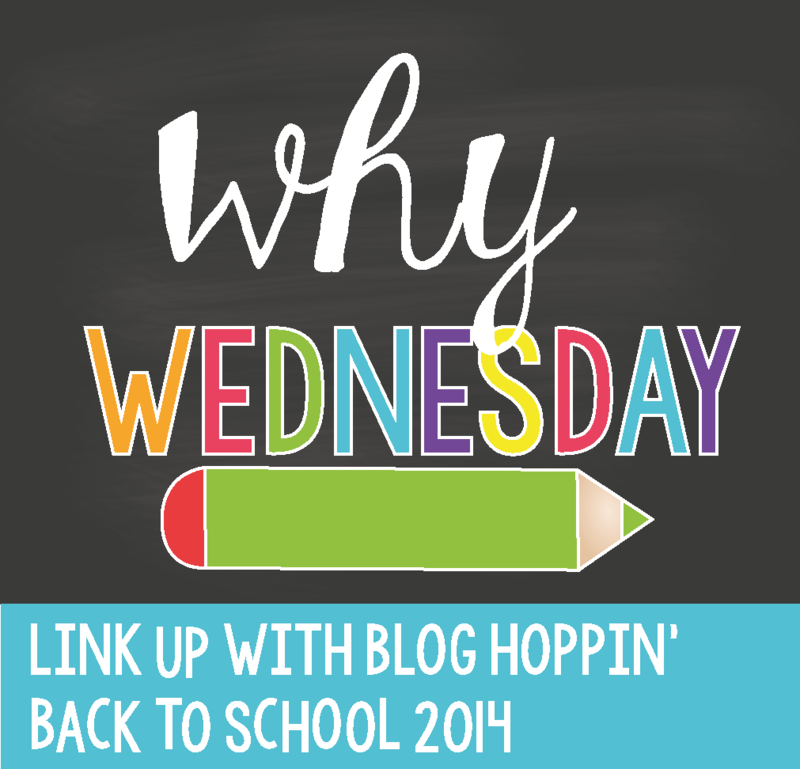 Today I am linking again with blog hoppin’. I can’t believe I am blogging three days in a row! During the Summer conference I made a trip to Target and bought this cute planners I want to use this year. As I have said we are not back in the classroom until September so almost everything is in the school. 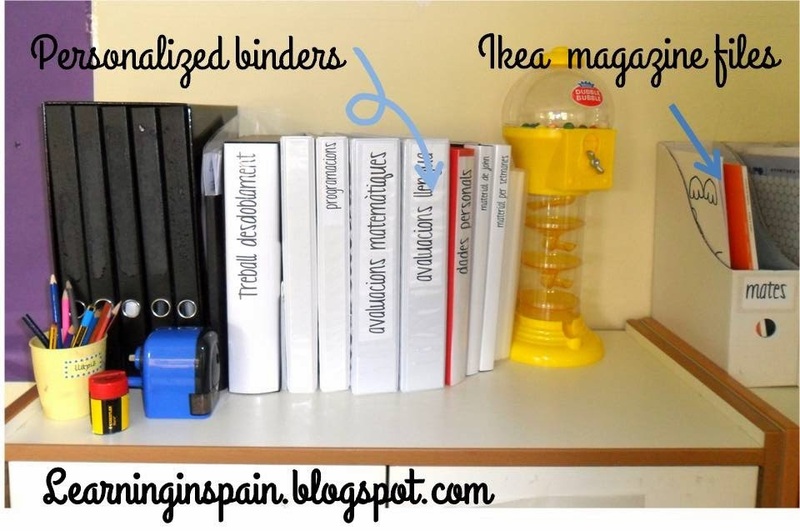 My favorite organizational supplies are binders! I have tons of them. 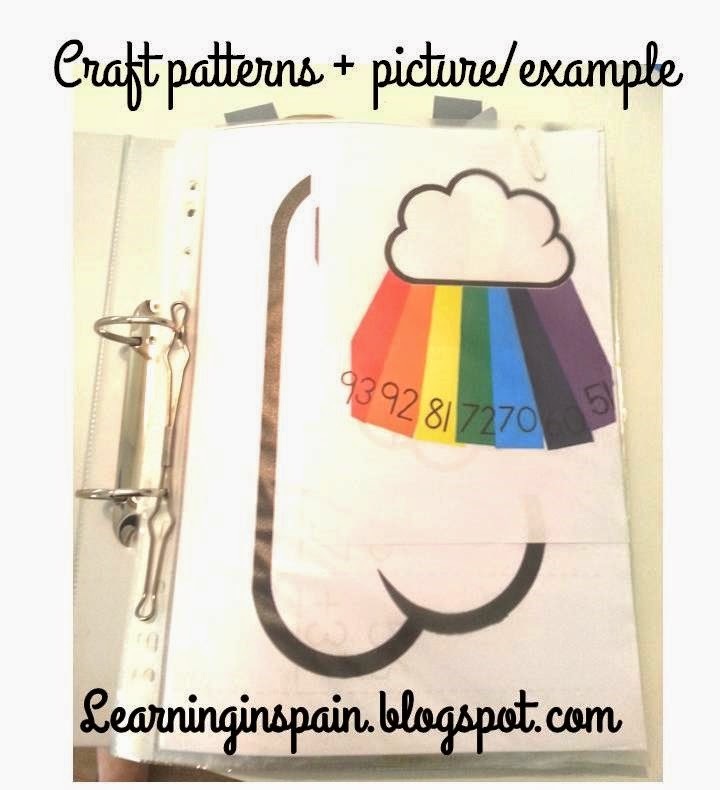 In the craft folder I keep each craft in a plastic sleeve with an example for easy reference. My term folders are my favorite! Everything I create/purchase for my classroom goes in them. When I arrived to my school printing or photocopying was a big deal so I got used to print at home. When I get to school I make the copies and put the originals in these display folders. 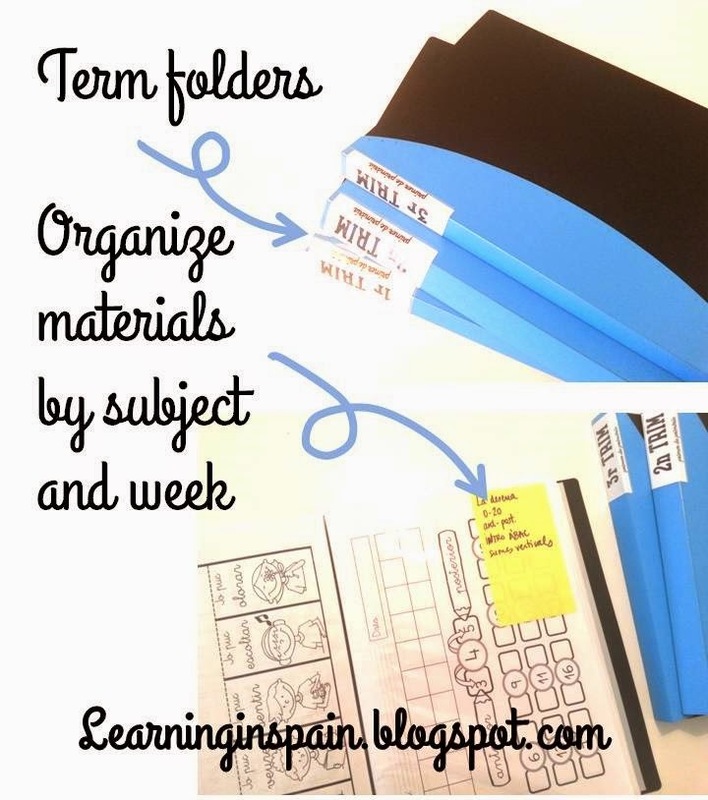 I have one for each term and each one has 60 plastic sleeves so everything is organized by week and by subject. I insert a sticky note with the objectives for that week. 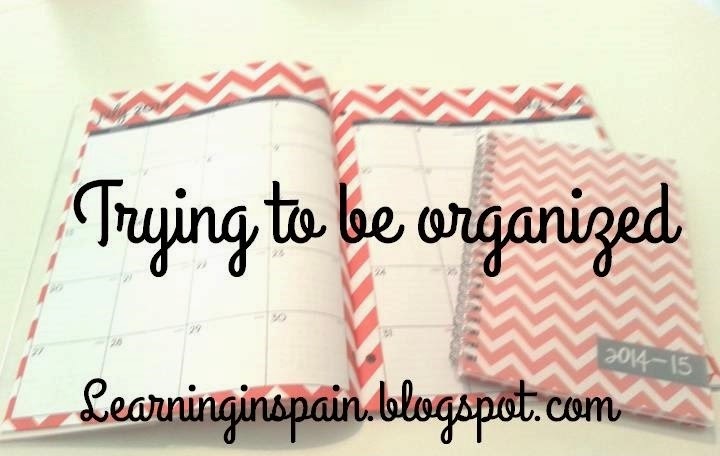 I can’t wait to see how you organize! 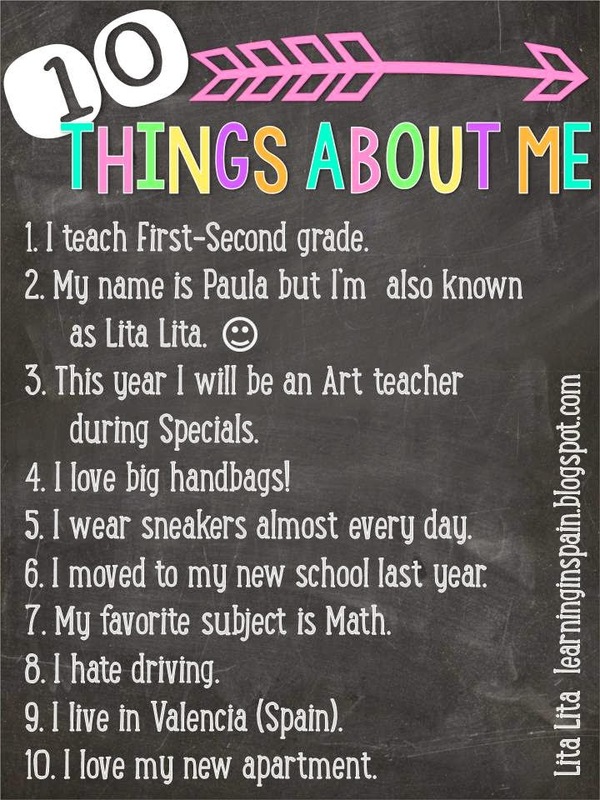 I don’t post about myself very much but I wanted to join the linky fun and then I saw a great 10 things about me in Amy Lemon’s blog. So here I am! 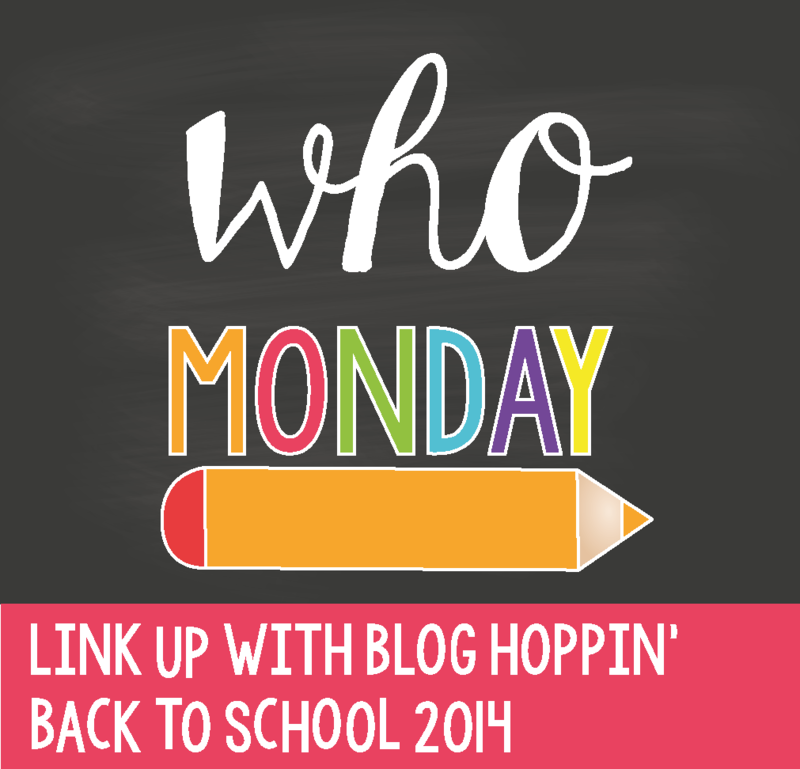 I am linking with BLOG HOPPIN’ I hope you join the fun! I will be teaching second grade this year. I am looping with my firsties to second grade. I used to teach in Kinder during Specials but this year I will be an Art teacher! I am superexcited about it! I will teach art to first and second graders. This year I started in a new school/home/town. I am so happy to be back to my hometown. I love hanging out with my old friends. 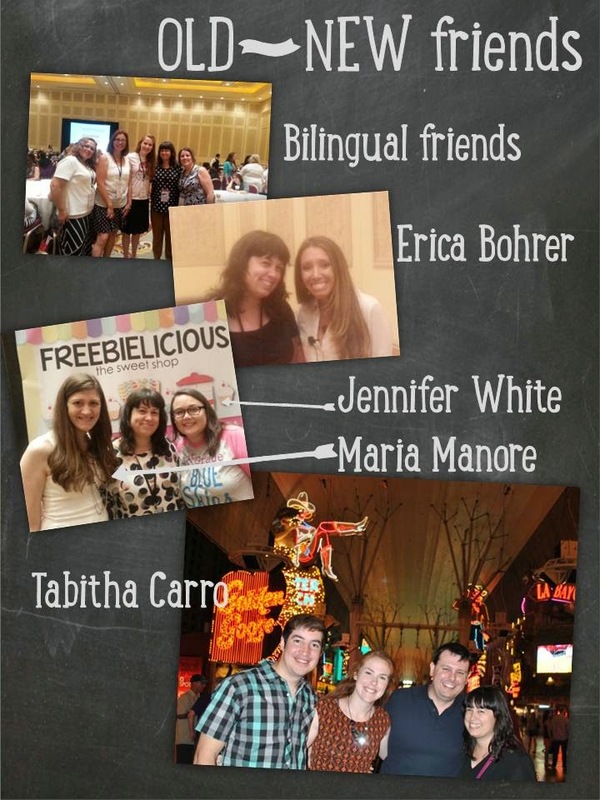 And talking about friends, I attended the Vegas conference this Summer. It was a long trip from Spain… but so worth it. 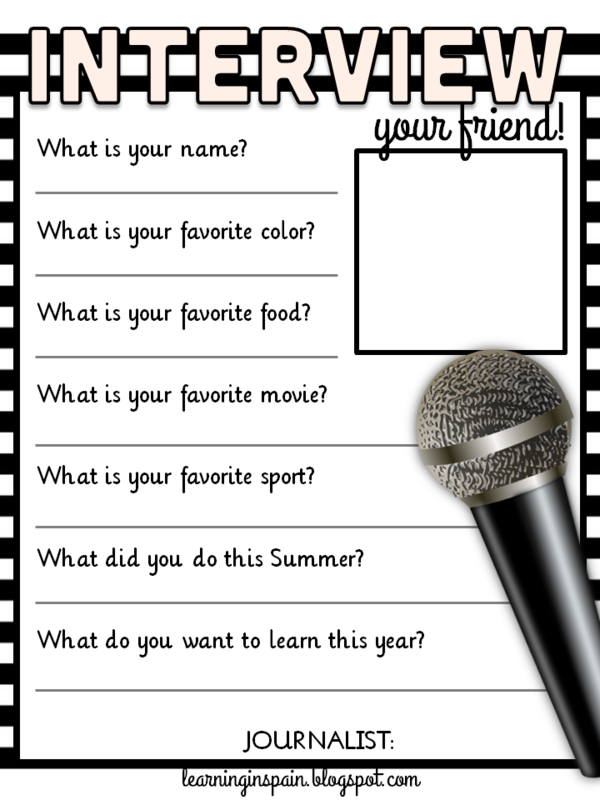 I have learned lots of new things to use in my classroom AND I have met my old blogger friends. I have been talking to some of them for ages and this was the first time I saw them. I don’t have photos of everyone… I was way too nervous excited to think about photos. In the first photo you can see my bilingual friends. Check them out! They have great ideas to teach Spanish. I also met Erica Bohrer. She was a speaker at the conference and she shared good stuff. She is very sweet! Thanks Erica. Then I visited the Freebilicious booth. I love that photo with Maria Manore and Jennifer White. I’m sure you already know them. They have the cutest blogs/classrooms ever! Both of them are great photographers. 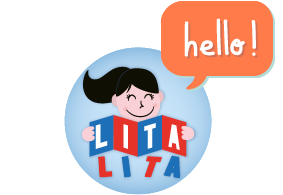 Maria teaches Kinder in a small school. I have used lots of resources from her in my first grade classroom. And now she is creating Spanish resources too. ¡GRACIAS! Jennifer teaches First grade too. She makes the cutest craftivities you’ll see them soon in my blog as I’ll use them this year in Art. And last… Tabitha Carro! We have been sending mails for some time and I knew we will be good friends. We spent all the time we could together! I was glad that they both spoke Spanish. I’m already missing everyone! You know you are all invited to visit us if you ever come to Spain.